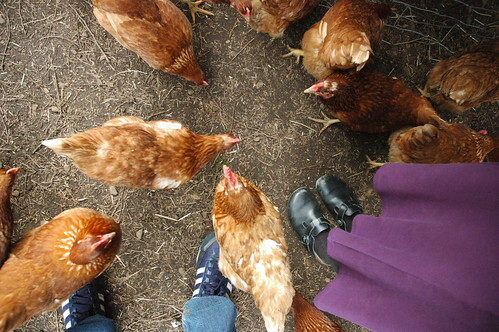 One of my favourite parts of penning my Island Profile posts is combing through Flickr for related photos. Vancouver Island is full of locals and visitors who each capture their experience of Island life in ways that are entirely unique. It’s almost impossible to avoid encompassing a body of water when taking those photos, and snapping shots of Gabriola Island is no exception. 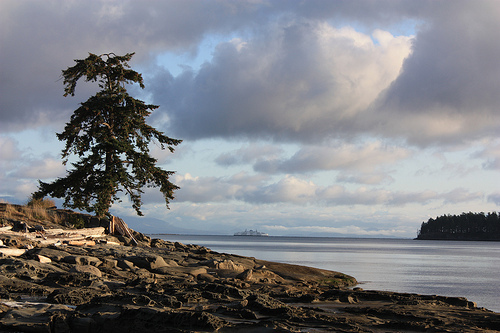 A stone’s skip across the water from Nanaimo, Gabriola Island is one of the largest of the southern Gulf Islands with a population that barely exceeds 4,000. 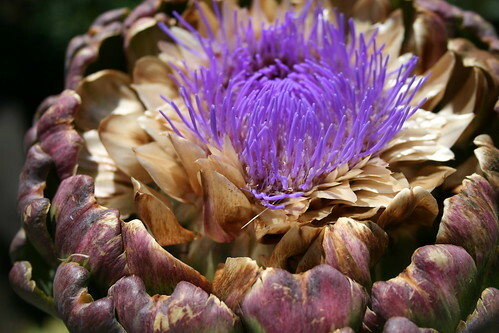 The summer months see that number climb to almost 6,000. 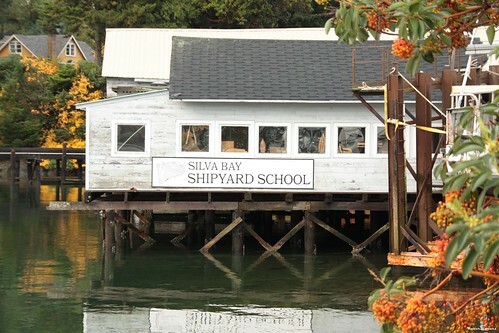 Its close proximity to Vancouver Island by way of a 21-minute ferry ride make Gabriola Island a favourite escape while maintaining a sense of connection. 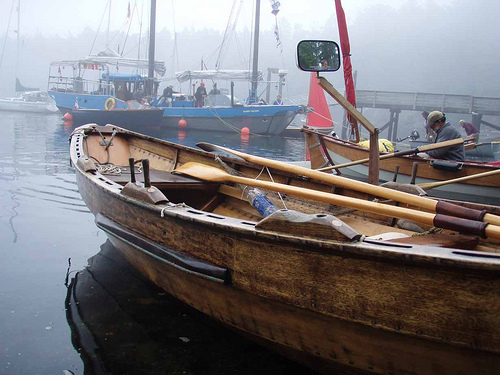 Like most of Vancouver Island’s Gulf Islands, Gabriola is steeped in a rich history. Perhaps most famous for its petroglyphs, the ancient rock carvings are a key to the island’s archeological roots. 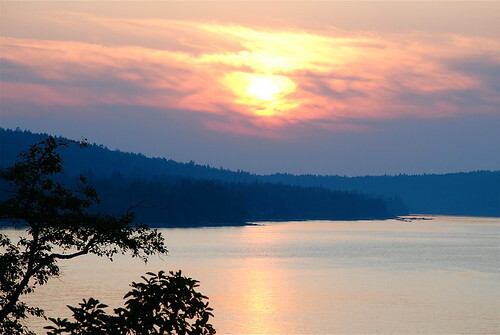 It’s thought that Gabriola Island was inhabited as far back as at least 1500 BCE [source] with the island’s First Nations heritage belonging to the Snuneymuxw First Nation. 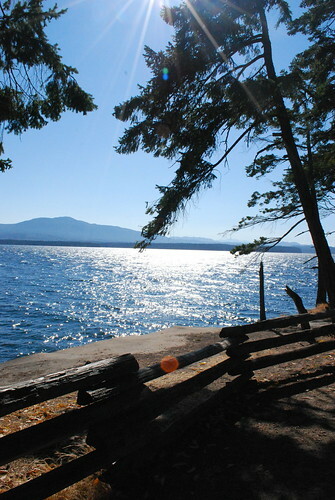 Gabriola Island’s name is thought to have been derived following the arrival of José María Narváez on the island in 1791; he christened it as Punta de Gaviola. 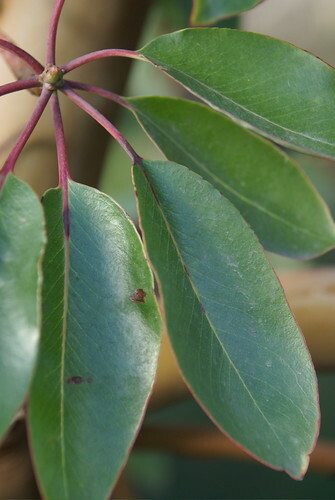 The earliest settlers on Gabriola Island can be traced back to the late 1800s, many of which were blended families with Europeans men and First Nations’ wives. The population didn’t start to swell until the 1950s, but “hippie immigration” caused the population to balloon by the mid-1980s with residents numbering approximately 2,000. 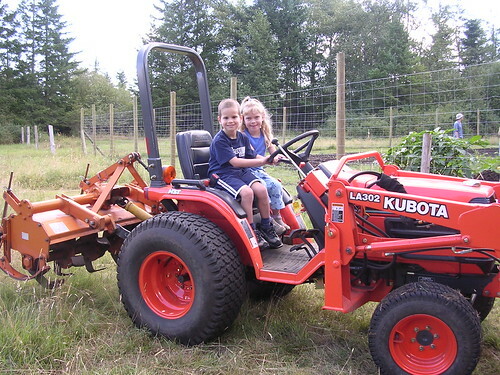 In 2010, farming maintains the title of Gabriola Island’s chief industry. 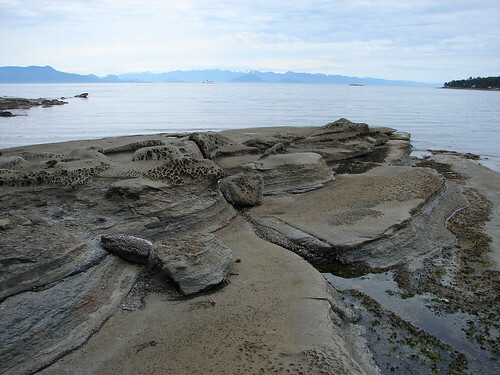 What makes Gabriola Island so incredible is the varied topography. Forests, beaches, rock cliffs, arbutus trees and brightly coloured floral splashes everywhere you look only add to the natural charm. 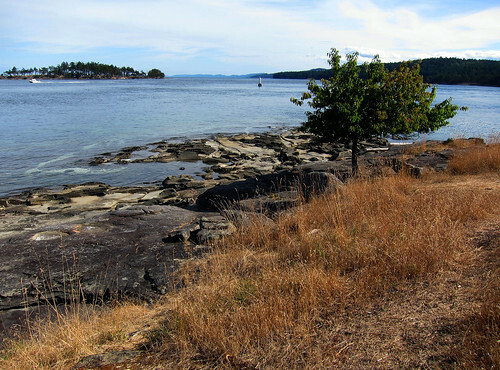 Gabriola Island is home to three provincial parks, the most notable being Descanso Bay Regional Park. 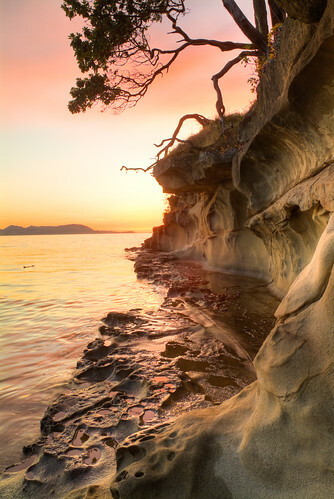 It’s where you will find the Malaspina Galleries – a display of breathtaking natural sandstone formations that seem more likely to be found on the planet Mars than coastal BC. 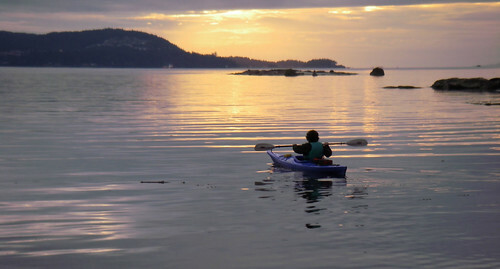 Summertime on Vancouver Island’s Gulf Islands always holds a little bit of magic. Dozens of resident artisans and craft people sell their wares at the vibrant summer market, while true shopping lovers will want to see Folklife Village. What was once the Folklife Pavilion at Expo 86 – demonstrating Canada’s earliest settlers – is now at the heart of Gabriola Island’s shopping. A number of festivals and events help to extend the summertime magic year-round, including the Thanksgiving Weekend Studio and Gallery Tour, the Dancing Man Music Festival and the enchanting Home and Garden Tour. 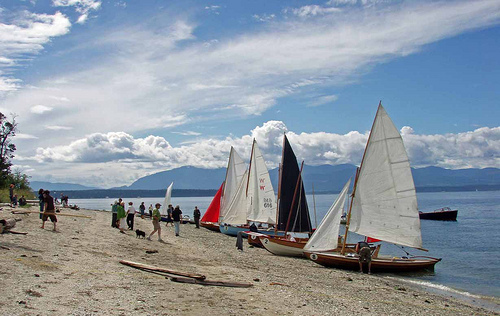 There’s certainly no shortage of outdoor opportunities on Gabriola Island. This community boasts fantastic sailing and recreational boating, sea kayaking, diving, fishing, cycling, hiking, camping and even golfing. 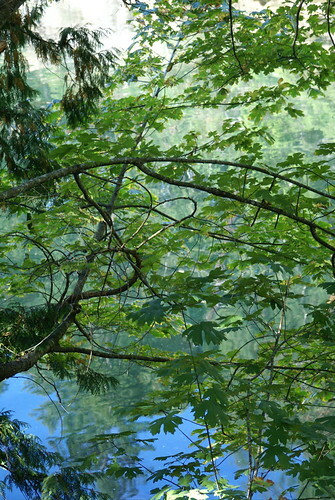 A nine-hole golf course with panoramic views over Hoggan Lake is home to the Gabriola Golf & Country Club. Located just off the shores of central Vancouver Island, Gabriola Island is accessible by ferry from Nanaimo or by float plane for those traveling from Vancouver. 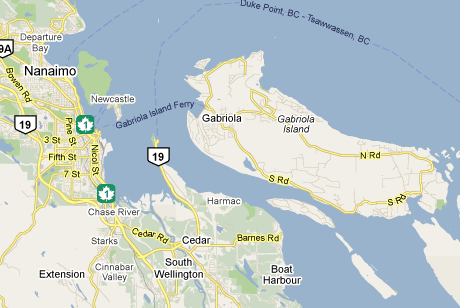 For more information on Gabriola Island, please visit the Gabriola Island Chamber of Commerce online. I SO badly want to do an island tour!! That pinky sunset 4 photos up is SO PRETTY! This is my first post! I have lurked your site for a least a year! You (and many other wonderful bloggers) have inspired me to start my own blog! 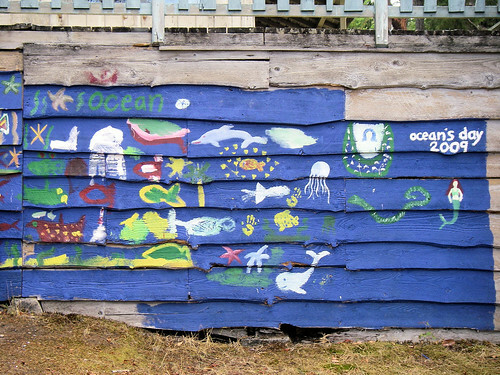 Check it out at http://tartandheathered.blogspot.com/ I have a few posts about my own Vancouver Island adventures! Thanks for having such an amazing site! That last photo was taken by Chads Uncle Bob! What a coincidence! @Danielle – That’s awesome! 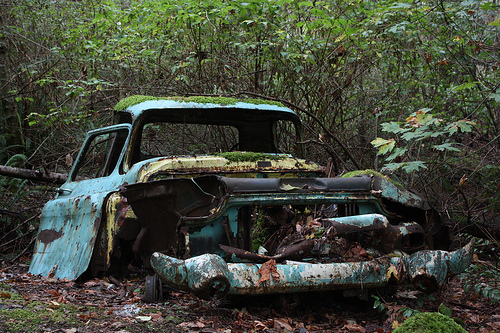 I see so many of his fantastic shots when I’m doing searches for Vancouver Island photos.